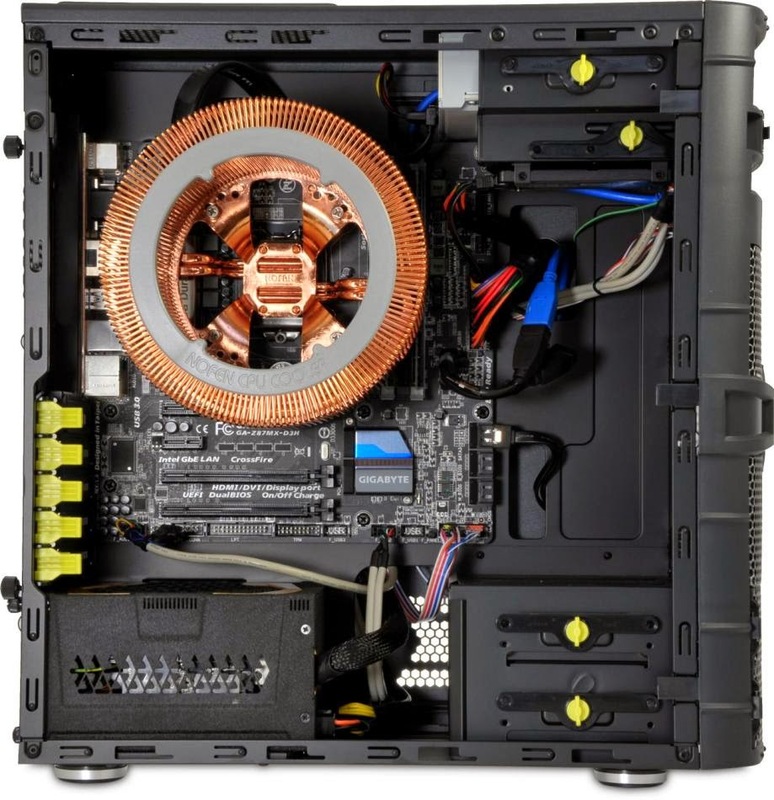 UK's leading fanless PC builder is launching its Haswell Refresh inside Nofan's kits. Featuring a wide range of CPUs (from a serviceable Pentium G3258 all the way to an invincible Core i7 4790K), the rigs start from £765. We're also loving the Ubuntu option.